ISU will soon be closing the hatch on 2017! A year full of festivities celebrating ISU’s 30th anniversary! Which started on 12th April 2017 at ISU central campus and went on from Cork, Ireland to Sydney, Australia, all over the world and beyond, with a special message also from astronaut Paolo Nespoli from the International Space Station. Memories can be found HERE. We thank ISU faculty, donors, alumni, and staff for their support. And wish all a happy and prosperous New Year. The 2018 edition of the alumni conference will take place in The Netherlands from 27-29 July 2018. Registrations via Eventbrite will start on 1st February 2018. Save the dates! The 2017 edition was a great success, gathering 112 participants. Be part of the next one which promises to be even bigger! The first universities helped to bring mankind out of the Dark Ages and into the Renaissance. They demonstrated a potential to unshackle the minds and spirits of the people of their time. In our day, there are few institutions which satisfy any higher individual aspirations or greater interests of humanity. 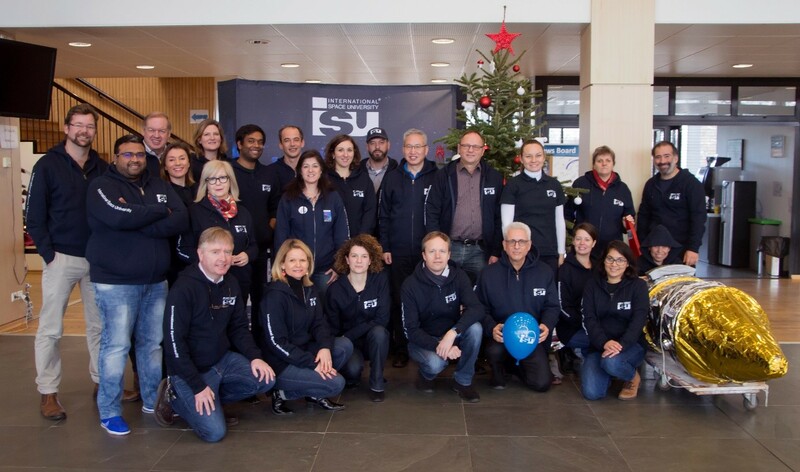 The International Space University may well become an essential cornerstone in leading humanity ahead in space and on Earth in the century to come. In line with this, ISU has been striving to reach out to participants in its courses from everywhere on Earth. Whereas many countries now have ISU alumni (estimated at 105 countries to date) the geographical distribution is far from equal over the different geographical zones, as can be seen from the present distribution below. 58 festive pages of Space Talk-TNG Winter 2017 issue to read this Holiday Season! 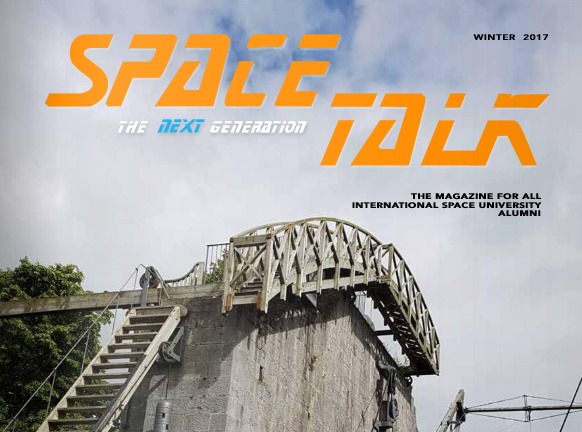 Space Talk - The Next Generation (SpaceTalk-TNG) is the new quarterly e-magazine produced for Alumni of all ISU courses, by the Alumni Community. You'll find this fifth issue (and the previous issues) located HERE. Thank you for Reconnecting with ISU! A major strength of ISU is its community, i.e. YOU! To maintain it, thank you for reconnecting and helping us!